Welcome to the College of Charleston. This is one of the most exciting and distinctive places on the planet to live and study, a place where the past and future influence life every day. The College of Charleston doesn’t feel like any other college. Here, rows of live oak trees draped with Spanish moss frame the brick walkways of the main campus. Our students quickly learn that the College is inextricably woven into the beautiful and historic City of Charleston, which becomes a cherished part of their lives. 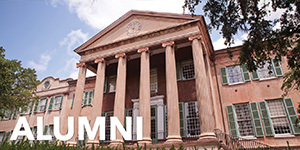 Founded in 1770, the College of Charleston is the oldest institution of higher education south of Virginia and the 13th oldest in the United States. 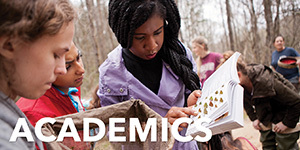 The College has earned a reputation for excellence in the liberal arts and sciences throughout its nearly 250-year history, and this remarkable tradition provides a strong foundation for 21st century learning. 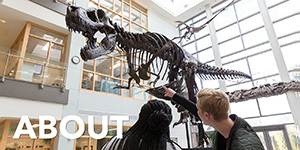 Here you’ll find extraordinary opportunities for study that are rigorous and rewarding, guided by faculty who love to teach and get to know their students. In addition to offering a broad range of undergraduate degree programs, we provide 22 master’s degree programs to give our students a solid education in specialized fields of scholarship. We also offer an extensive array of educational opportunities and cultural activities for residents of the Lowcountry, the region, and the state. 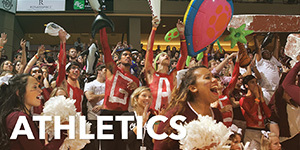 And we have a wide range of recreational activities, such as popular intramural program, more than 200 student organizations, and successful NCAA Division I athletics teams. 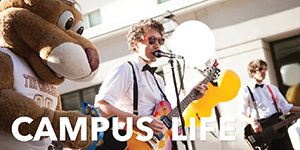 If you are a prospective student, or parent, come visit the campus to see for yourself why this university is like no other. In the meantime, take a few minutes to browse through our website. 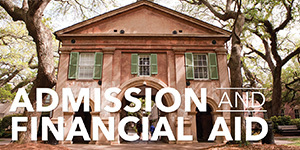 Make the College of Charleston your gateway to exceptional opportunities.